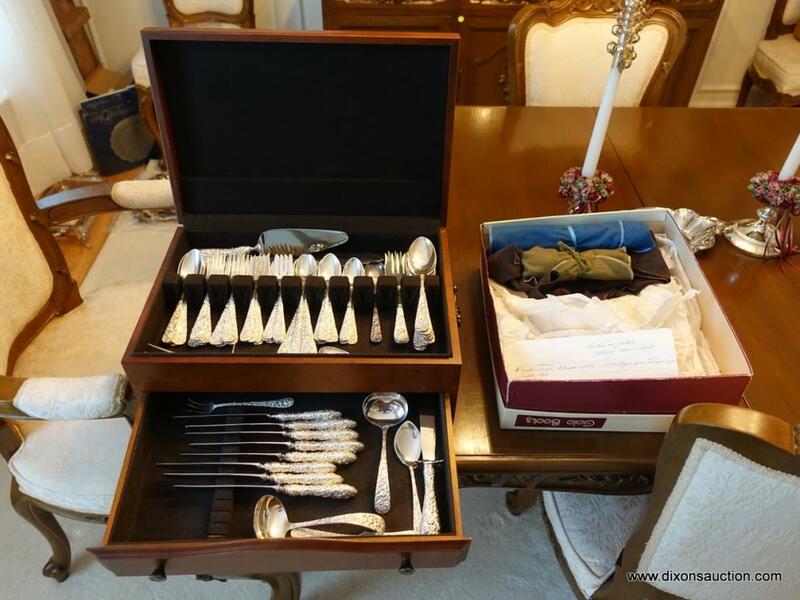 10/10/2018 Online Personal Property & Estate Auction. 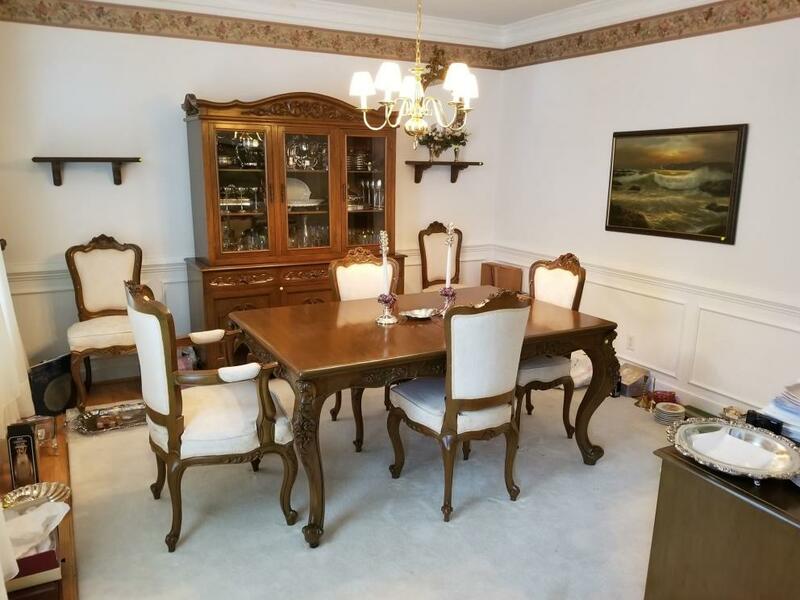 An Online Personal Property & Estate Auction Closing 10/10/2018. 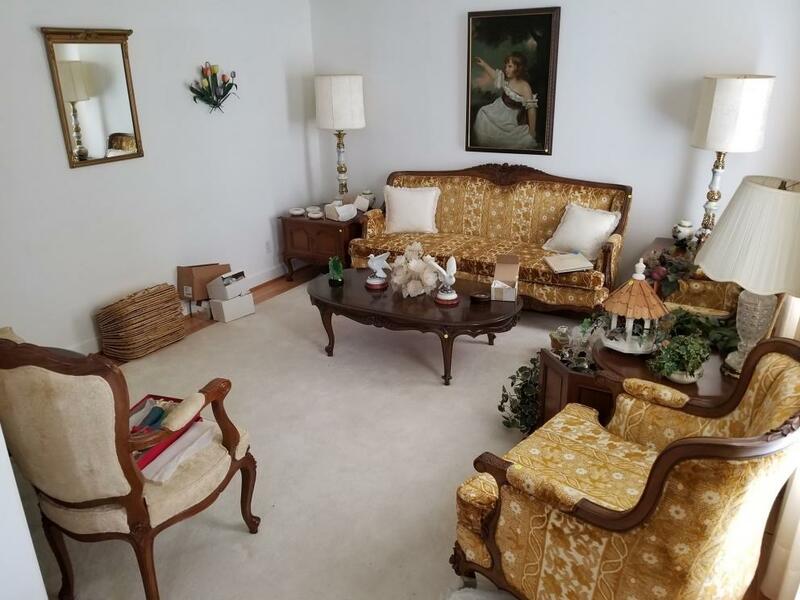 All items to be PREVIEWED & PICKED UP at 10999 Seward Way Mechanicsville, VA 23116. Craftsman Riding Lawn Mower, Craftsman Push Mower, Acorn Straight Stairlift, Hand Carved Narra Wood Furniture (Dining Room Suite, Living Room Suite, Bedroom Furniture), Rose Sterling Silver Flatware by Stieff, Artist Signed Framed Oil on Canvas Landscape Scenes, Capiz Shell Flower Arrangement Center Piece, Assorted Linen Lots, Misc. Silver-Plate Serving Pieces, Cumberland Rose Etched Glassware, Noritake Blue Charm China, Vintage Cranberry Glass, German Stag Horn Handled Knives, Pair of Chinese Jars on Rosewood Stands, Pair of Japanese Satsuma Vases, Collection of Figurines, Porcelain Piano Baby, Carved Red Chinese Cinnabar Vases, Hand Carved Wooden Oriental Screen/Divider, Chinese Emperor/Empress Figurines, Pair of Tall Marble Lamps, Large Three Piece Entertainment Center, Large Vintage Brass Candlesticks, Pair of Japanese Wedding Lamps, Beige Velvet Upholstered Bedroom Bench, Pennsylvania House Floral Upholstered Loveseat, Rob Furber Gardens of Kensington Framed Month Prints, Large Assortment of Shoes/Clothing, Hoover Air Lite Vacuum Cleaner, Vintage Wooden Roll Top Desk, Large Wooden Ship Model, Kitchen Appliances, Kitchen Accessories, 35 Pieces of Hutschienreuther Selb China, Corningware Baking Dishes, Libbey Juice Glasses, General Electric Dehumidifier, Bissell Powerforce Vacuum Cleaner, Emerson 19" TV, Outdoor Patio Furniture, Christmas Decorations, Frigidaire Freezer, Waterloo Rolling Tool Box, Various Different Tools, Expert Grill Propane Grill, Concrete Benches, Concrete Planters, Large Assorted Wood Lot, Household Furniture, Antiques, Collectibles, Framed Artwork, & Much More! You can preview these items Friday 10/5/18 2pm-6pm. All items will begin to close on Wednesday 10/10/2018 @ 7PM Eastern. You must pick up you purchased items on Saturday 10/13/2018 between 11am-3pm. This is the only time for pickup.